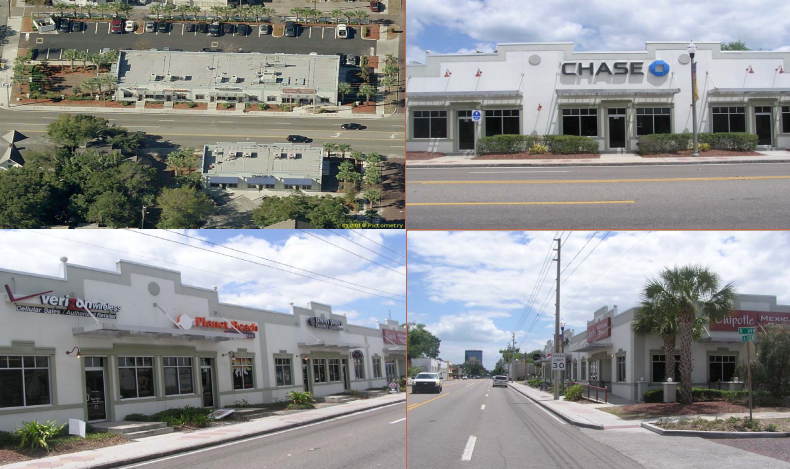 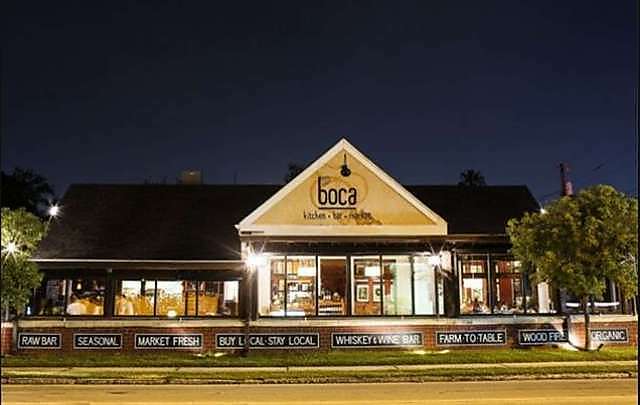 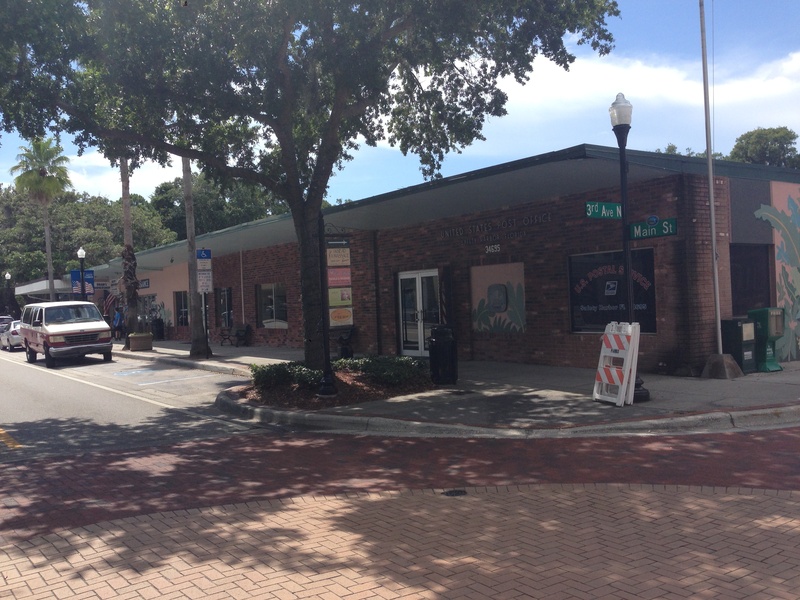 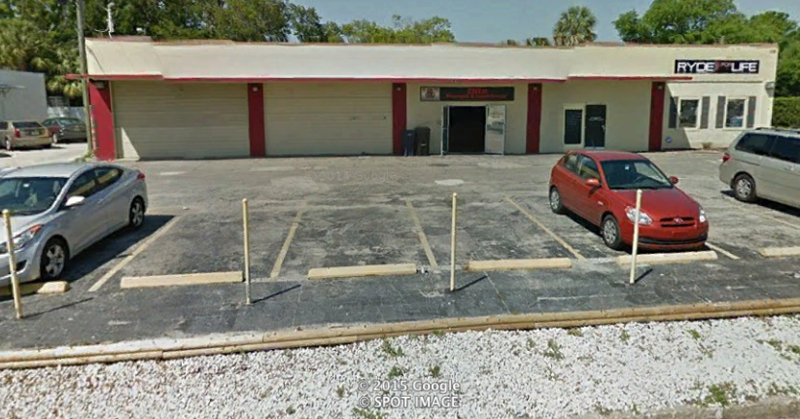 Cass Street is a 7000 square foot mix-use building located on the corner of W Cass street and N Newport Ave.
8,615 square foot strip center located in Safety Harbor, Florida with 165 feet of frontage located on Main Street. 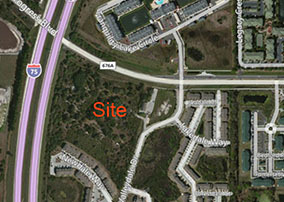 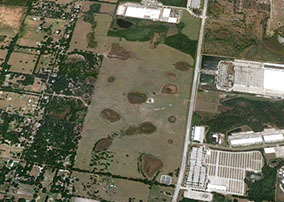 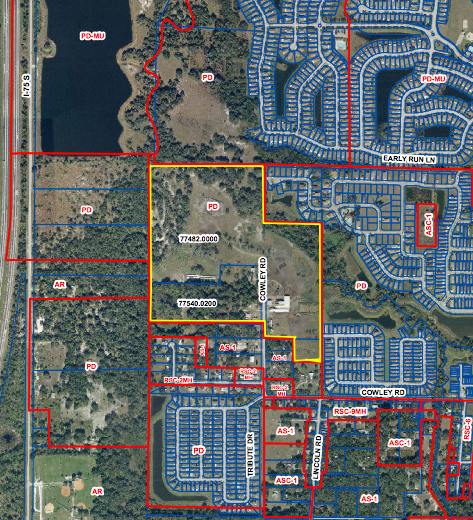 Soho Mendoza is a 148 acre parcel intended for 299 single family homes located in north Palmetto. 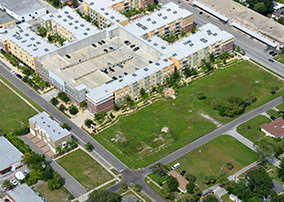 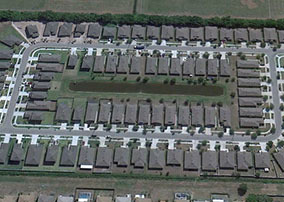 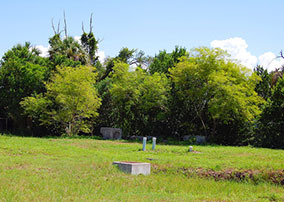 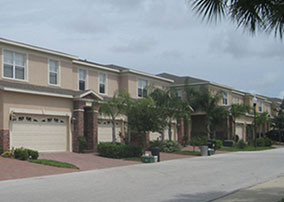 Westend Townhomes site is located at 1500 W. Lemon Street in Tampa Florida and is entitled for 39 townhomes. 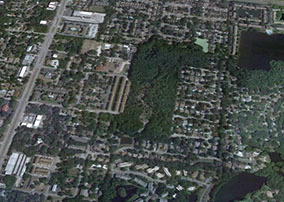 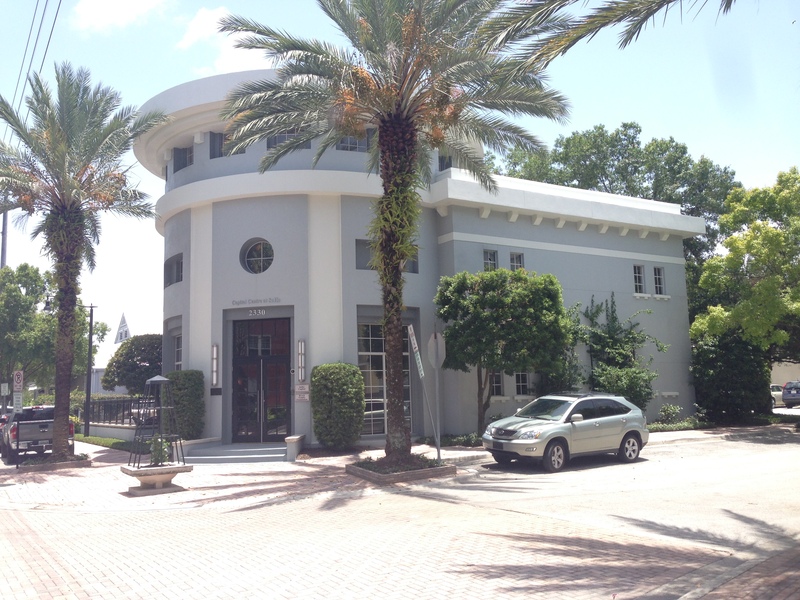 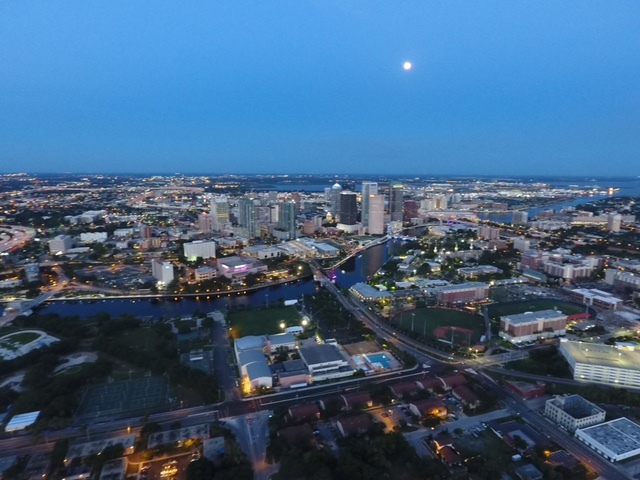 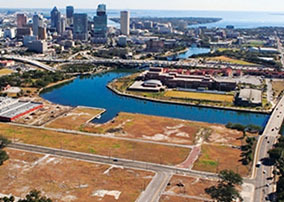 Riverside Heights consists of 39 Acres of prime Hillsborough River frontage just outside of downtown Tampa. 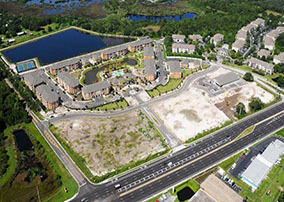 Double Branch is a 42 acre Mixed Use Project located at the SW corner of Hillsborough Ave & Double Branch Road. 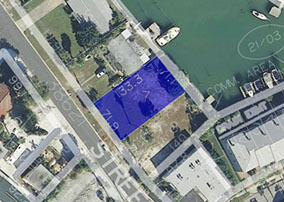 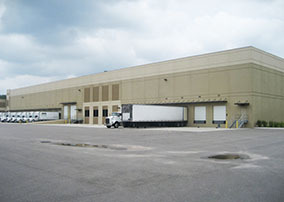 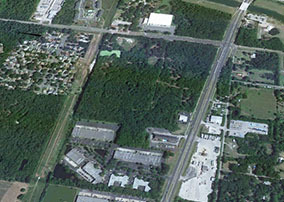 Sligh & 301 Industrial Park I is 22.5 acres located at Sligh Ave and 301 in Tampa. 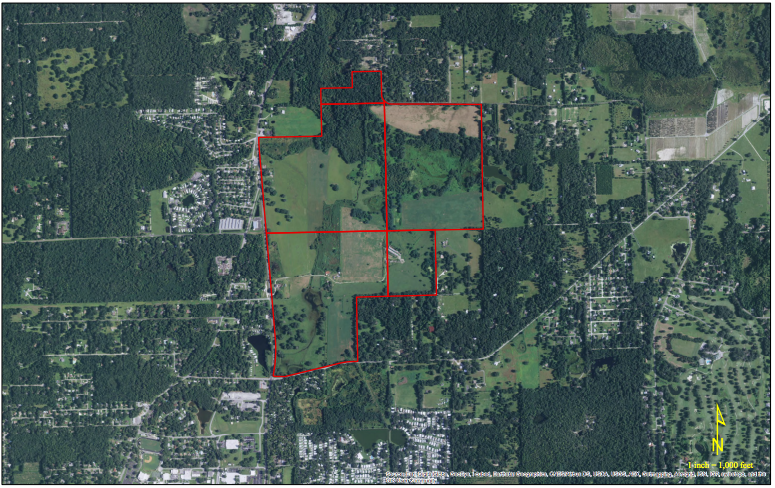 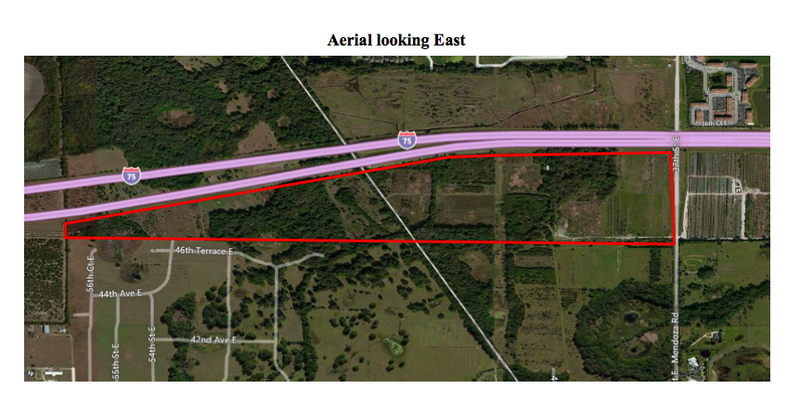 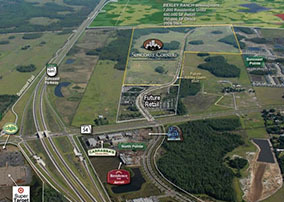 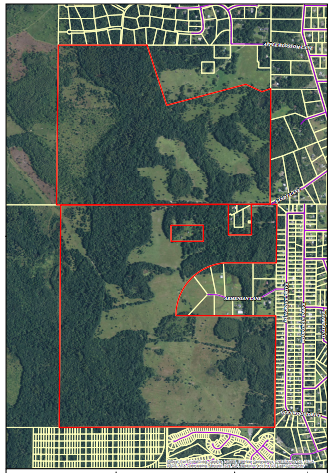 County Line Farms is a 420 acre parcel located on County Line Road in Plant City. 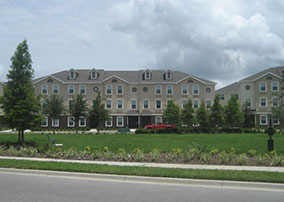 South Bay at Wellington is 22 finished residential lots. 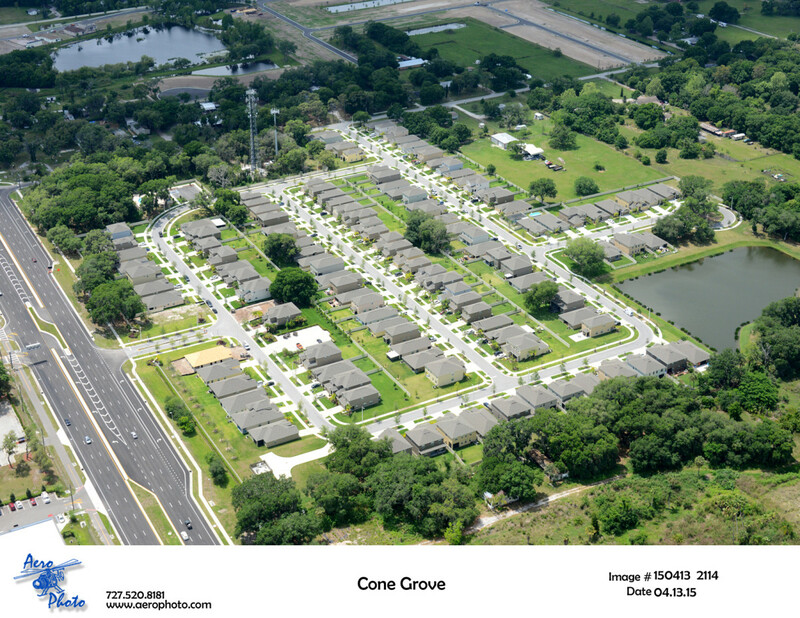 Completed and sold to Lennar Homes. 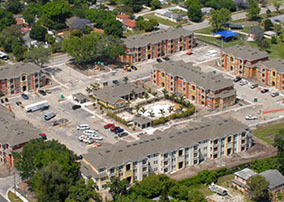 Booker Creek Apartments was built by The Richman Group and SoHo Capital assisted in brokering this parcel.